New Level Designs professional I. T. consulting in Sacramento California. 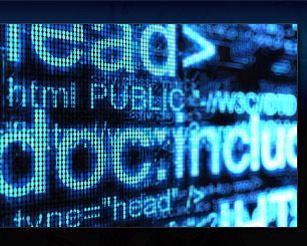 Website design & development, computer networks, graphics, security cameras and more. Websites that are most of all quality, look professional and are easy to use, yet at affordable prices. Websites that clearly show your online presence as a professional company and allow clients to find you through search engines. * We make basic and complicated websites to fit your business needs. Call now to talk to a specialist! Below are websites we designed and re-designed, for various businesses just like yours, New Level Designs makes websites for very wide range of business/industry types. Project Type: Full Website Design, Graphics, Programming, Content, Marketing. 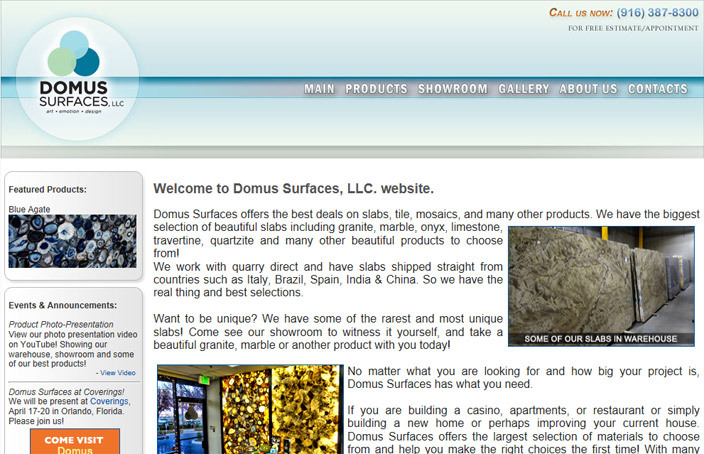 Description: This website is for natural stone product distributor in Sacramento, CA. Project Type: Full Website Design, Graphics, Programming. 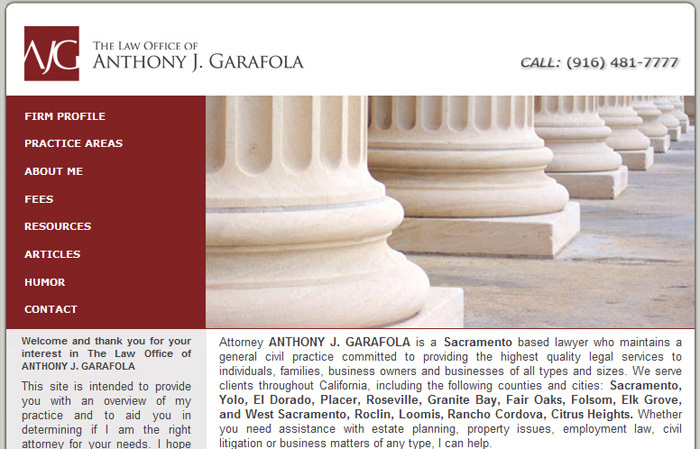 Description: This website is for a law office in Sacramento, CA. 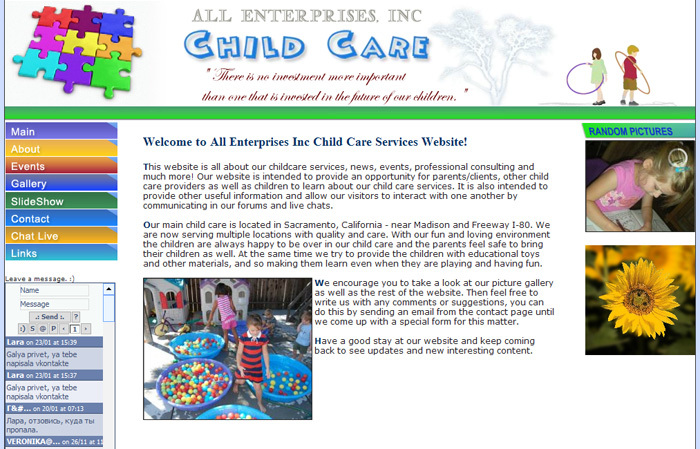 Description: This website was designed for a child day care provider in Citrus Heights, California. Project Type: New Website Design, Graphics, Programming, Products Gallery, Show-room Gallery. 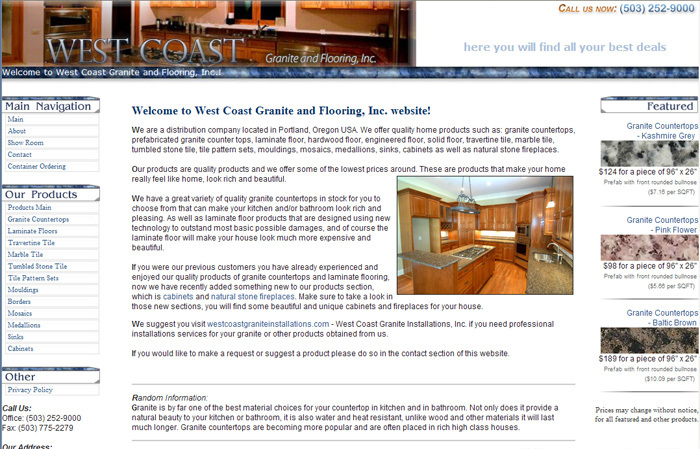 Description: Website that was designed for granite countertop and tile distributor in Portland, Oregon. Project Type: New Website Design, Graphics, Programming. 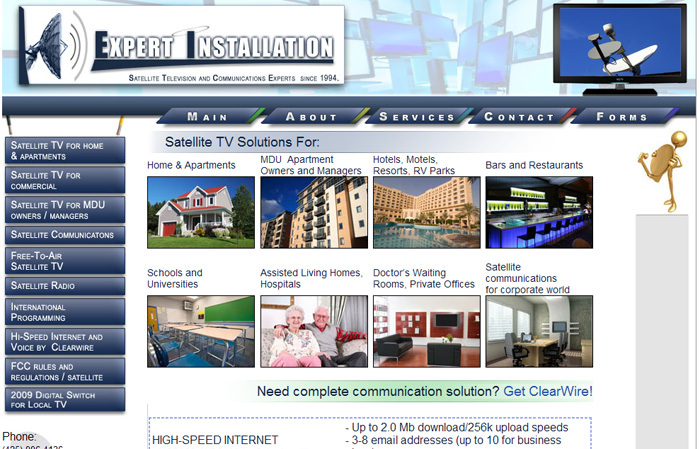 Description: Services website for satellite and dish installation company in Sammamish, Washington. 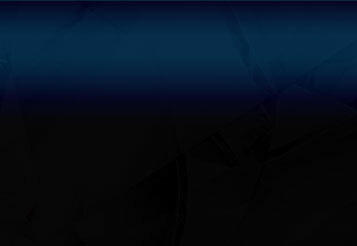 Project Type: New Website Design, Graphics, Programming, Flash. 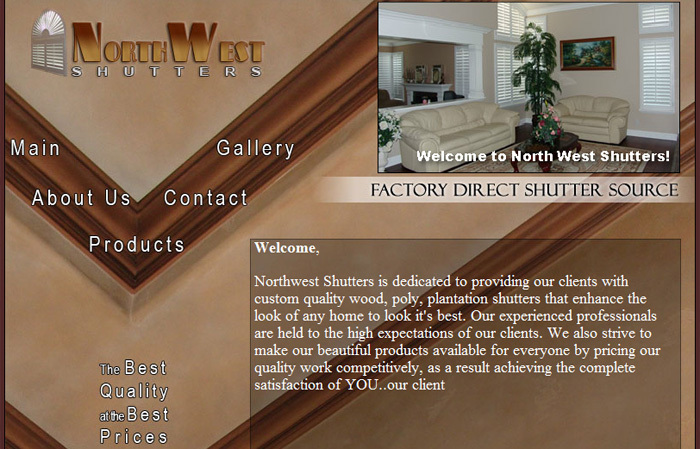 Description: This is a website designed for a shutters and blinds and installation company in Sacramento, California. 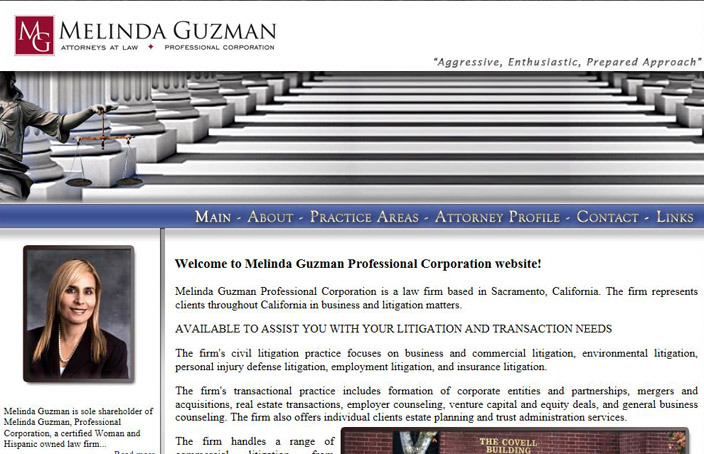 Description: A website re-design and improvements project for a business law firm located in Fair Oaks, California.